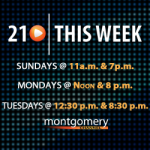 Casey Aiken hosts the latest episode of 21 This Week. 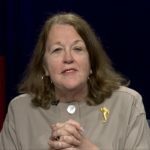 On this week’s show, Aiken and the panel discuss the controversy over Maryland delegate Mary Ann Lisanti’s use of a racial slur, the ban on Styrofoam’s impact on the environment, and Governor Larry Hogan’s presidential aspirations. 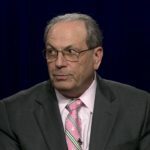 This week’s panel of political observers features Rich Parsons, William Askinazi, Verelyn Gibbs Watson, and Susan Heltemes.